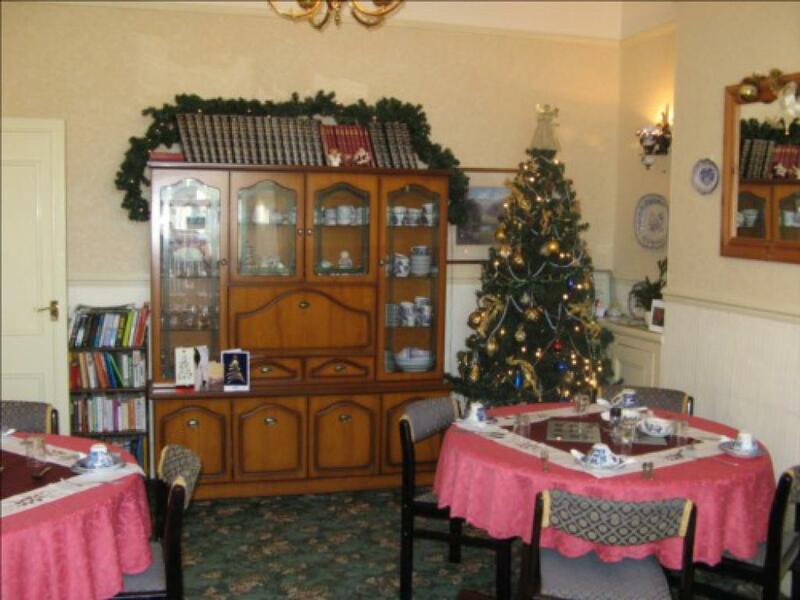 Crescent House is a traditional guesthouse in sunny South West England. 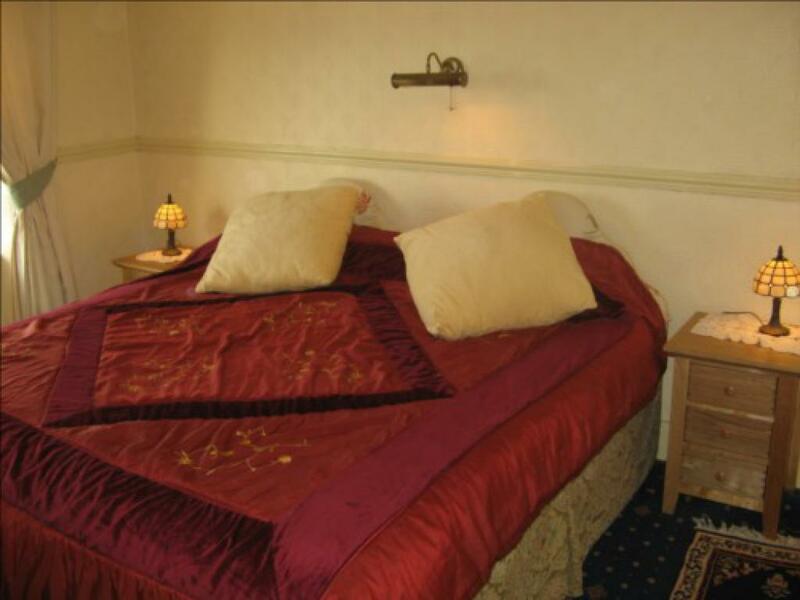 We are situated within a quiet crescent of Victorian houses opposite a small park and tennis courts (racquets available). Feel free to make the most of the wonderful views across the water to Drakes Island and Mt Edgcumbe from our roof garden. 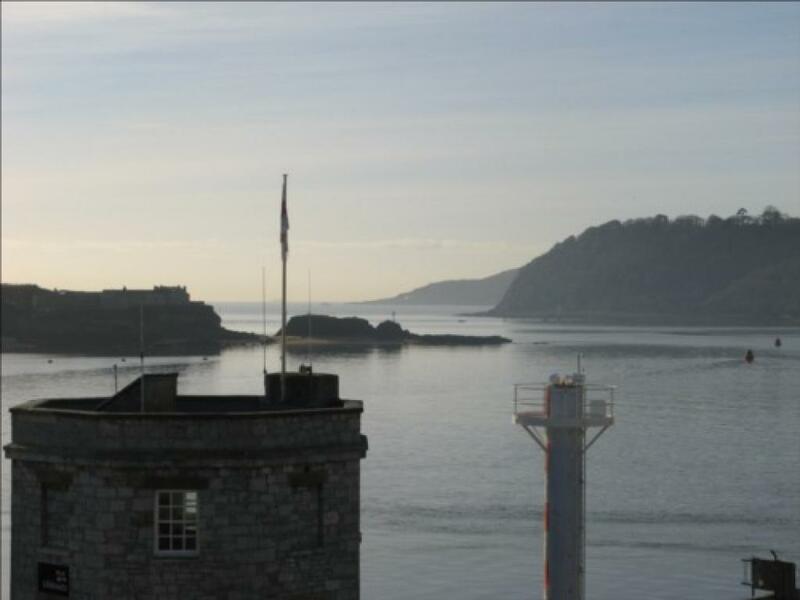 A stones throw away is the famous Plymouth Hoe, with its open-air pool, lighthouse, parks and gardens. 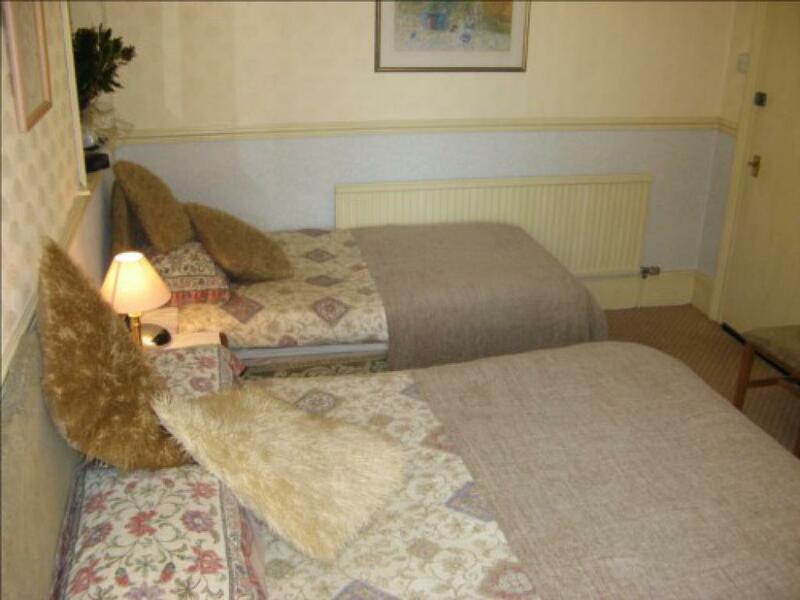 A short stroll along the seafront will bring you to the historic Barbican with its many visitor attractions. The city centre, with its shops, restaurants, theatres and cinemas is also within easy walking distance. Also nearby all within 15 minutes is the National Aquarium, which is a great day out. For those with an interest in the military the historical Citadel and Stonehouse Barracks are nearby and we can cater for family groups travelling down to celebrate the Passing Out of new naval recruits. 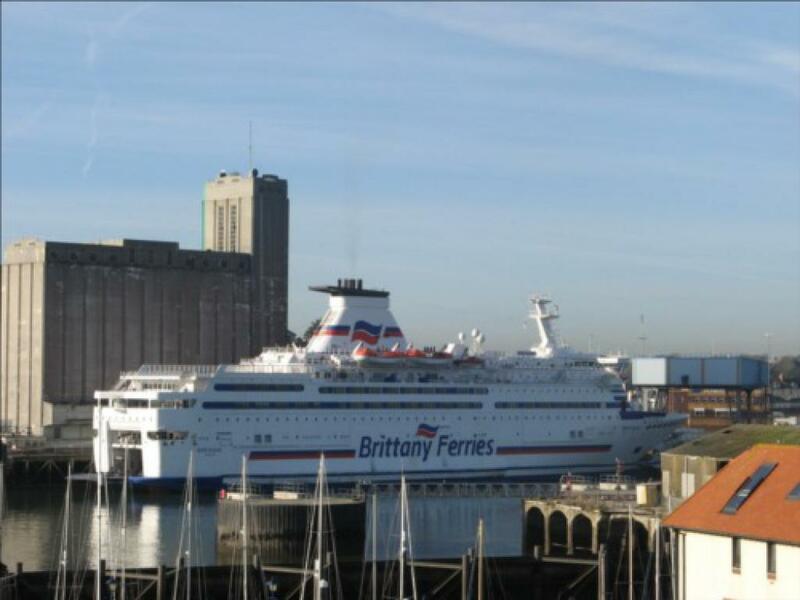 If you are sailing to France or Spain we are situated 5 minutes from the Brittany Ferries terminal. Why not start your holiday with us? Our first class breakfasts are freshly cooked to order. You can choose from a full English breakfast (vegetarian option available) or a continental. Special dietary requirements are catered for with notice. 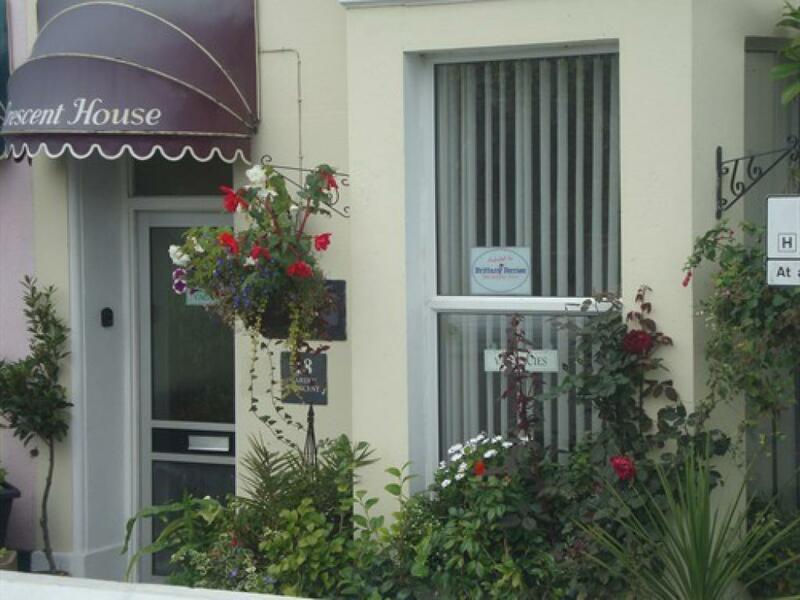 We offer a warm welcome to all our guests whether on business or pleasure. 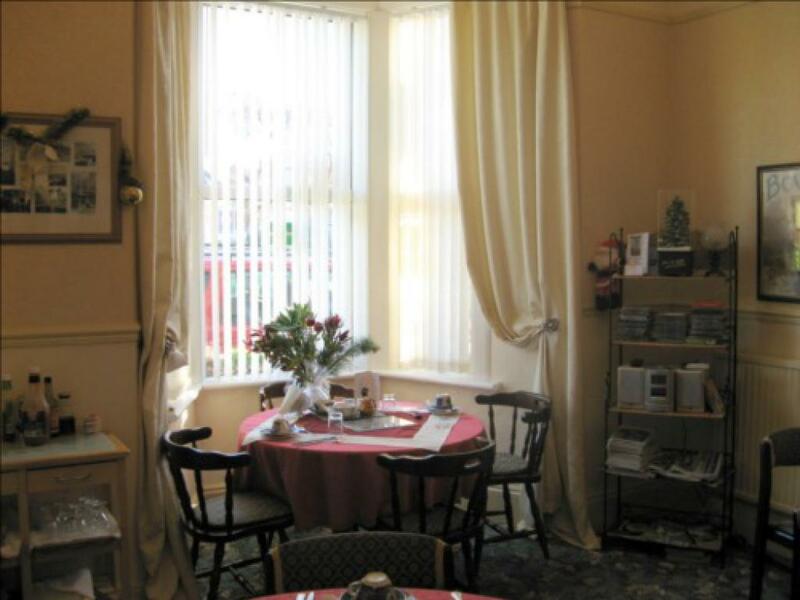 Family orientated and friendly, we aim to cater for all needs and your comfort is our priority. PARKING : DIALY VISITORS PARKING TICKETS AVAILABLE £ 5.OO PER DAY. Due to the limitations of the building (3 storey Victorian terraced) we cannot accomodate people who are unable to access stairs.